If you have teeth that are affected by cosmetic blemishes, porcelain veneers may be just what you need to completely transform your smile. Porcelain veneers mask signs of oral flaws and create the appearance of a straight, white, healthy smile. The results of porcelain veneers treatment can last for many years, especially with proper aftercare. 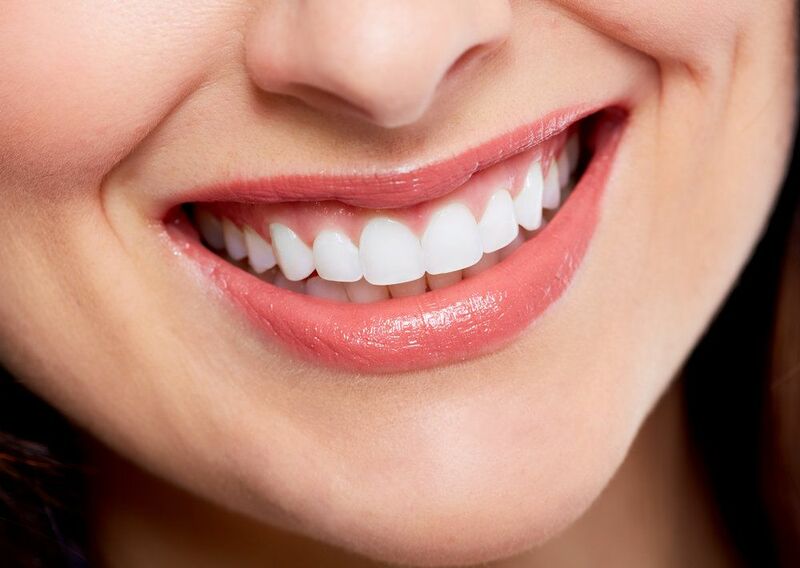 At Smile Solutions by Emmi Dental Associates, we teach proper porcelain veneers aftercare to our Wilmington patients in order to ensure that they will be able to enjoy their beautiful smile for many years to come. Brush and floss regularly: Because veneers are fabricated out of dental porcelain, they cannot decay like the natural teeth. However, the teeth that remain beneath porcelain veneers are still susceptible to decay and infection. In order to protect the natural teeth and avoid the need for restorative dental care (which would require the removal of the porcelain veneers), it is important to keep the teeth and gums clean and healthy. The best way to do this is to brush the teeth at least twice a day for two minutes at a time and to floss at least once a day. Schedule bi-annual dental appointments: Professional dental care is just as important to maintaining good oral health, and, therefore, protecting your porcelain veneers. Dental exams and cleanings should be scheduled every six months. Avoid excessive pressure: Porcelain veneers are strong enough to withstand the normal wear and tear of the teeth, but, just like the natural teeth, they should be protected from excessive force or pressure. Porcelain veneers are more likely to become damaged if a patient regularly eats hard, sticky food, or practices harmful oral habits such as nail biting or teeth grinding. Wear protective mouth gear when applicable: Damage to the teeth or veneers are the most common reasons for their early removal. This includes damage from attrition (excessive wear and tear) and damage from an injury. Patients can protect the teeth and porcelain veneers from this type of damage by wearing a protective mouth guard. A mouth guard should be worn when playing sports or participating in physical activities; or, in the case of those who clench or grind their teeth, while sleeping. By caring for the teeth and protecting porcelain veneers from excessive wear and tear or injury, patients should be able to take advantage of the aesthetic benefits offered by porcelain veneers for 10 years or more. Porcelain veneers can dramatically improve the appearance of your smile, can last for many years, and are easy to care for. If you’d like to learn more about this cosmetic dentistry treatment, we urge you to schedule an appointment at Smile Solutions by Emmi Dental Associates at your earliest convenience. We look forward to hearing from you.